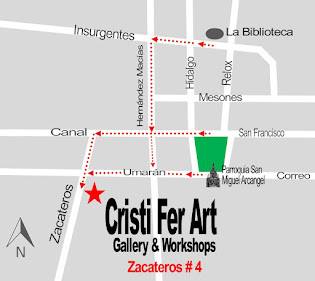 by Cristi Fer 15.75" x 2Ft. 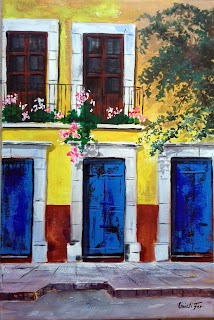 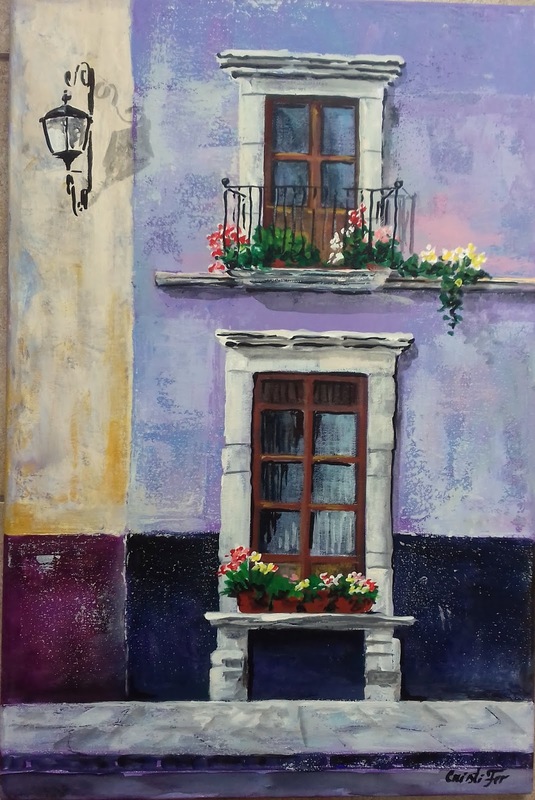 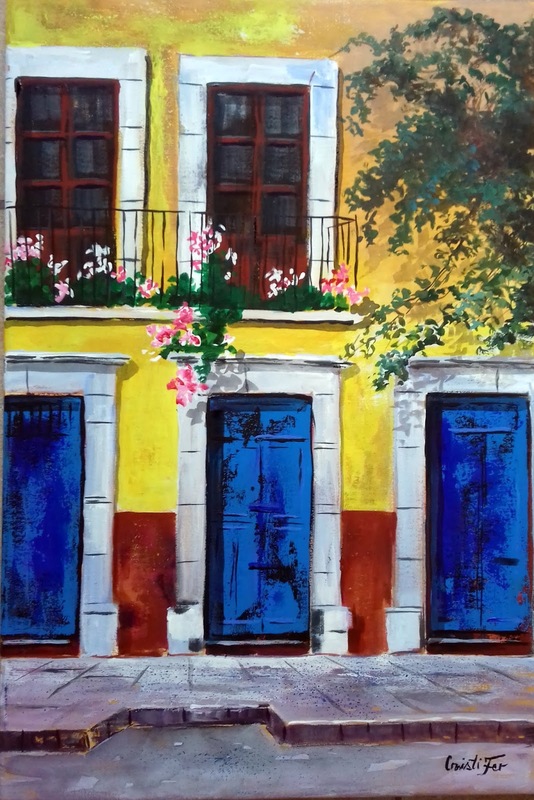 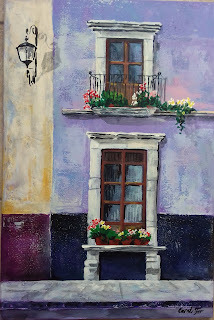 x 0.75"
" Blue doors in Guanajuato"
by Cristi Fer, 15.75" 2 Ft. x 0. 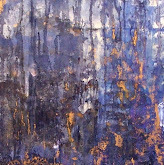 75"